Today’s customers are digital-first, hyper-connected, and expect engagement on their terms. Are you delivering? 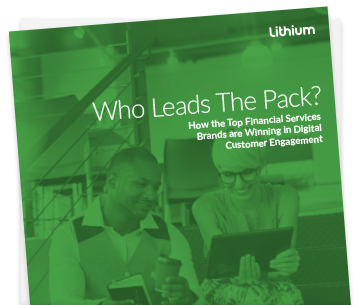 Financial services firms must operate in a highly regulated environment while differentiating their customer engagement experience from a plethora of digital-only and traditional competitors. It’s not easy, but banks that take action now will get and stay ahead. How can you ensure your digital engagement meets your customer’s expectations while driving loyalty, retention, and ultimately revenue?